Nice job with the font and text. Your cabbage is slightly oof. 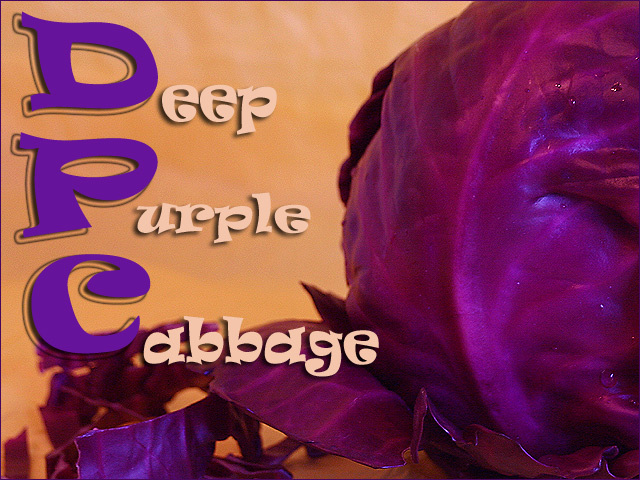 An interesting selection of colors - they compliment the red cabbage nicely. The yellow and purple work very well together. Proudly hosted by Sargasso Networks. Current Server Time: 04/19/2019 04:15:55 PM EDT.